This is to document a musical project I’m glad I was asked to be part of. I’m a lucky guy to love what I do – from speechwriting and presentation coaching of some smart, hard-working execs, to being a lyricist, with few other real skills. Words have always been my friends. Whether I’m writing a speech, video script or song, it means a lot to me that I can use them to express a message with a positive impact on others – their careers or their lives. It starts at Sandy Hook Elementary School in New Town, CT.
After the tragic events of December 14, 2012, Jim Papoulis’s Foundation for Small Voices ( FSV, http://foundationforsmallvoices.org ) wanted to find a way — a gentle way — to address the widespread sorrow with a song of love, hope, and healing. Jim turned to me with the idea of “Always My Angel.” He’d written a melody that pulled me in and has haunted me ever since … a GORGEOUS piece of music. 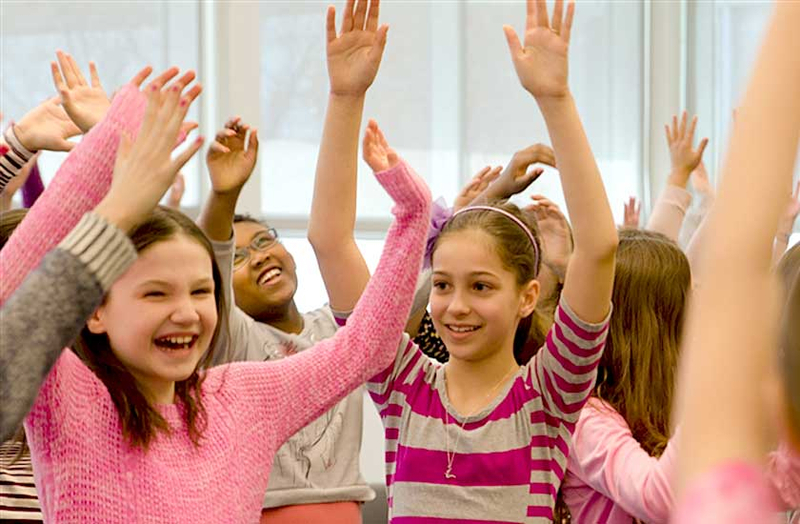 The FSV mission – which is what lay behind Jim’s desire to take on this project — is rooted in the firm belief that music can heal, inspire, and empower people … especially, children … from across all cultures and walks of life. The bottom line is this: I’m proud to help write a song in honor of all who were affected by Sandy Hook. But the lyrics to “Always My Angel” were written, as well, with a desire to offer even a small amount of healing and comfort to anyone feeling the loss of a loved one. Every time I hear this song, I think of my mother, Lucille Greenly. She was the #1 reason I’m a writer today. 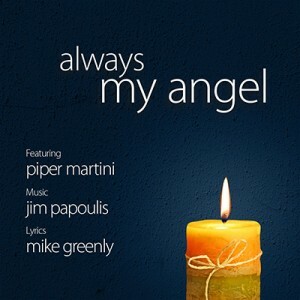 The debut version of the song is performed by Piper Martini, the eldest of Jim’s three genuinely amazing children. Piper has experienced loss, herself, and I appreciate not just the beauty of her voice, but also her sensitivity and feeling. Sheet music will be available next year. You are always living in my heart. You’re part of who I am … my angel. Your angel thanks you and needs you. 28 Jun 2018Another #1 Billboard Hit!